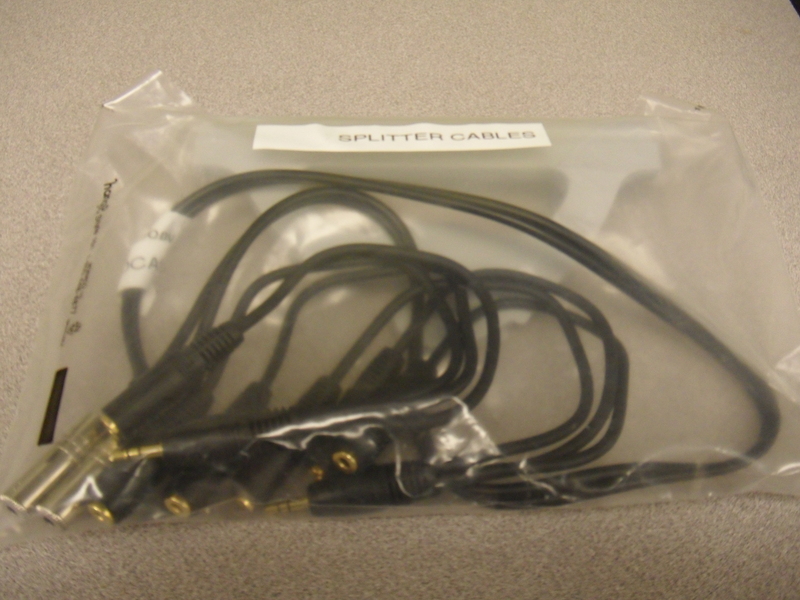 These dual-input cables are for use with our SDHC cameras. 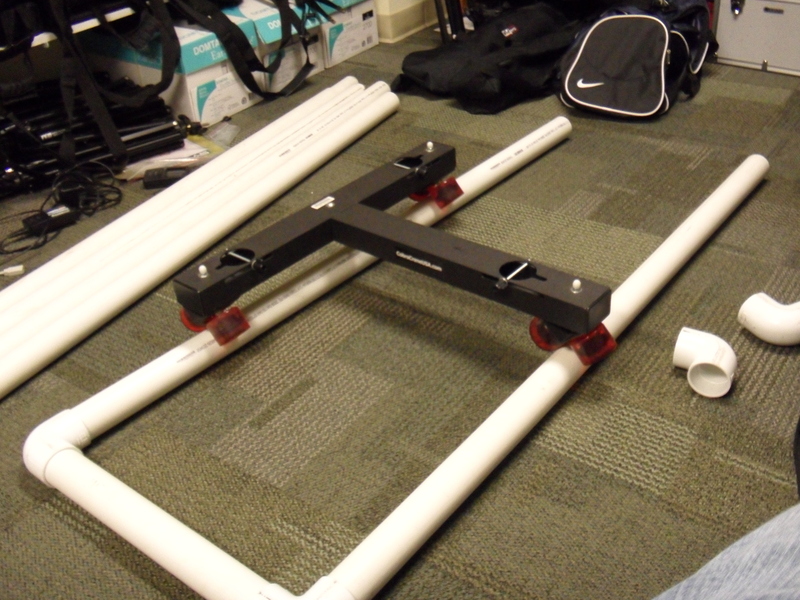 For anyone interested in shooting a scene with a steady base to move a camera, we have a dolly to mount a tripod and camera as well as a good 10+ feet of PVC pipe to slide it alone and keep a smooth moving shot. Whether you’re working on a big recording project or simply want to share the track you’re listening to with friends, an Audio Splitter will go a long way in making that easy and comfortable for all of you. This 3 Way Audio Splitter will let you share any sound with up to two other people at the same time. 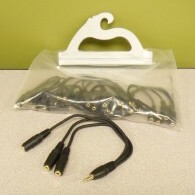 If you’re in the middle of an audio project and you’re working on it on a Mac computer that doesn’t have a line in or microphone port, well here’s the adapter for you. 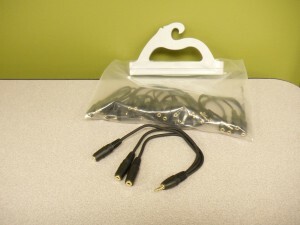 It connects via USB and allows you to record via both line in and mic. 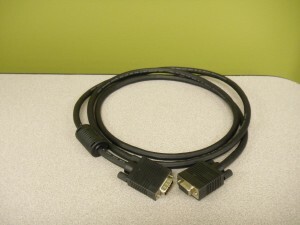 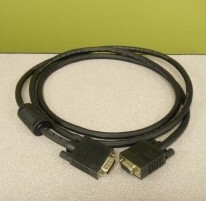 There are many electronic equipments that requires a VGA cable in order to display image, computer monitors, television, projector, etc. 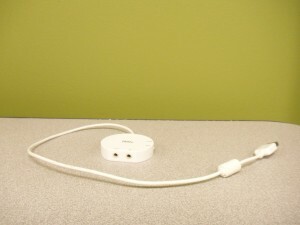 We have several available for checkout. 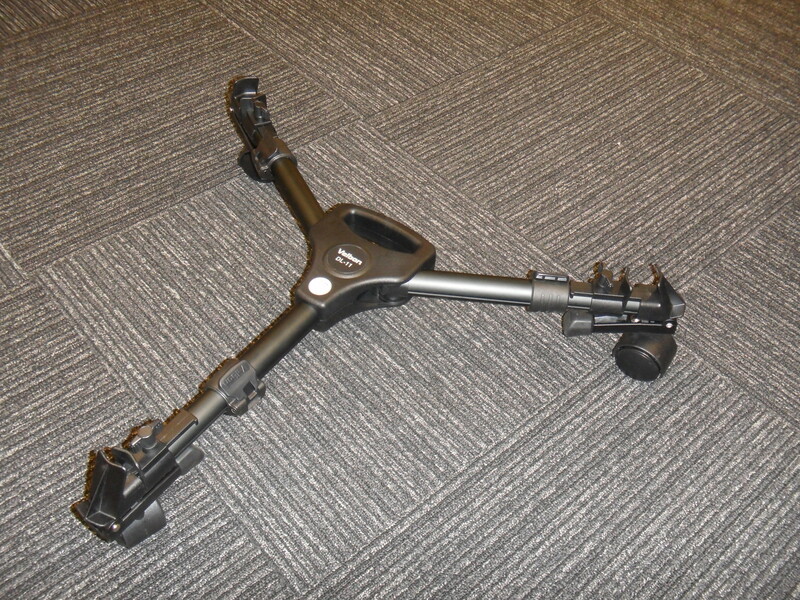 The Dolly is used for greater image stabilization when shooting panning or moving video. If you want to have a more dynamic video product, using the dolly will help to produce a nice clean look, especially with one of our nifty tripods on it. 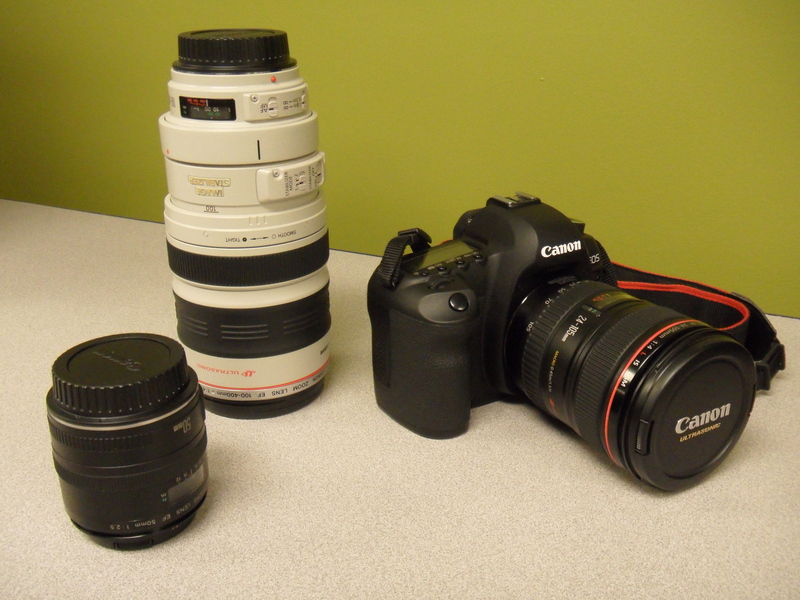 The Media Center also has high quality digital SLR cameras for those looking to take their photography to the next level. 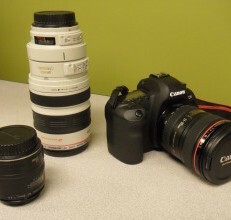 Currently, we have Canon Eos Mark II, Canon Eos Rebel T3i, and Fujifilm X-Pro1 available. 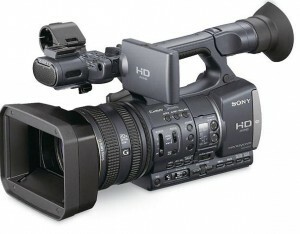 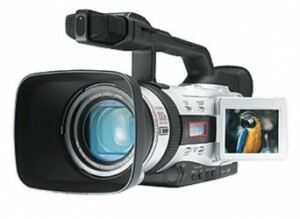 These cameras are all professional grade cameras and output high quality digital photos. These cameras are available for student use, however students must attend a training session prior to using them. 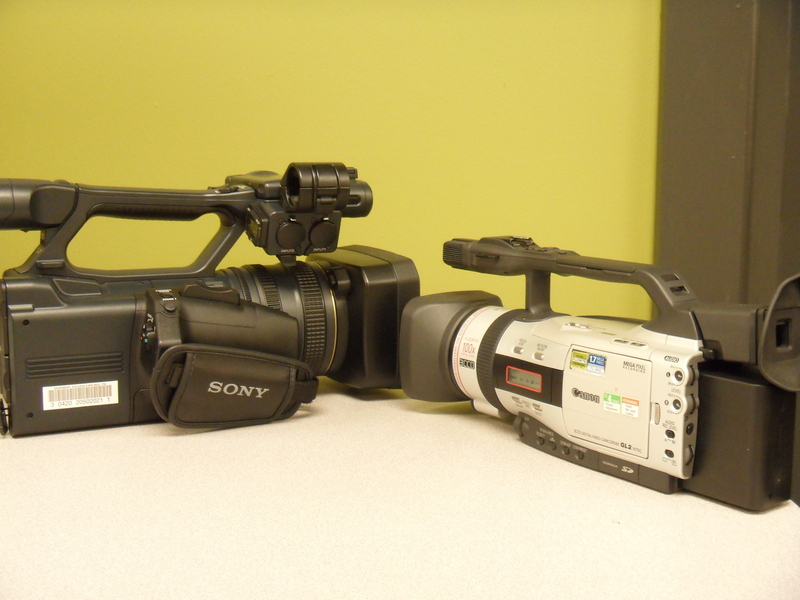 The 3CCD and HD 3MOS video cameras are top grade digital video cameras useful for students and faculty working on more advanced film projects. 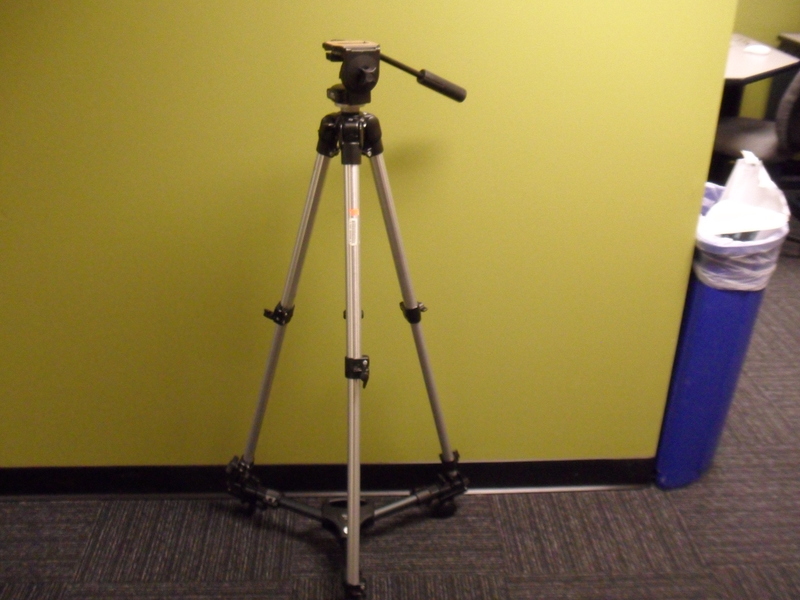 Equipped with high quality optical zoom and a wide array of audio editing options, light adjustment, texture options, and more, they can also be used with our selection of tripods, dollies, lighting and sound equipment to achieve professional grade productions. 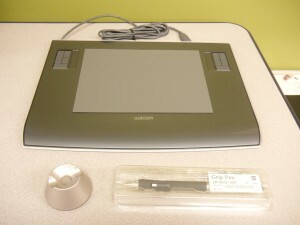 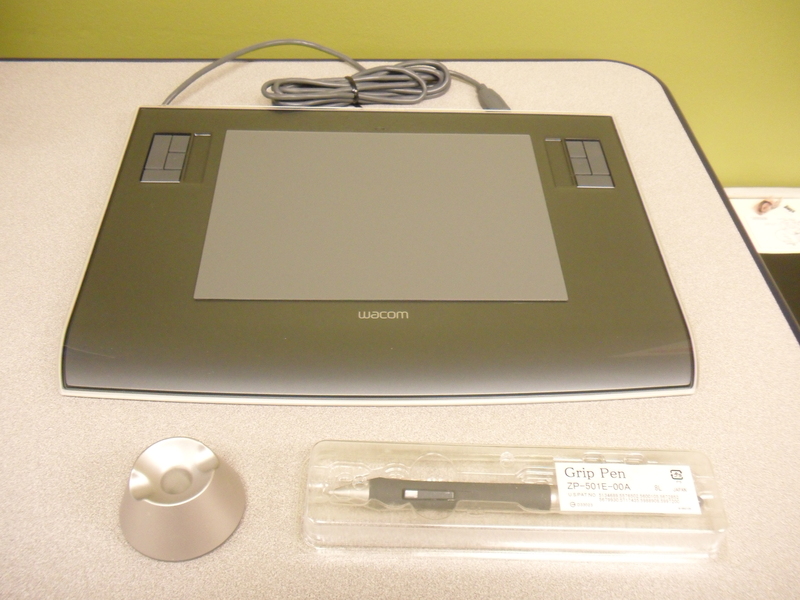 Our wireless smart slates can be used to draw diagrams or write notes on the fly. 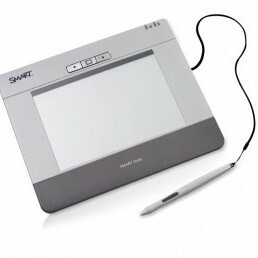 With wireless capability they can be used with a computer as you move about, and can be coupled with a data projector for presentation. 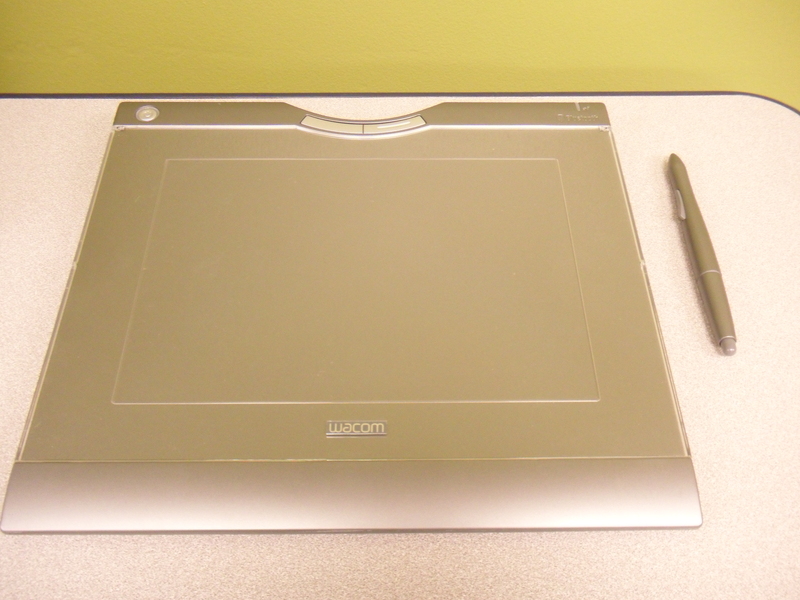 If you are a Photoshop lover and graphic designer then you’re sure to have heard the name of Walcom before. 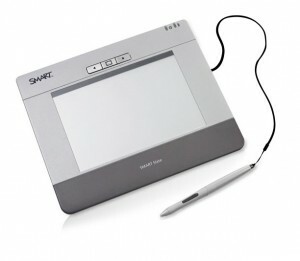 This is a fantastic graphic pad for anyone doing digital illustration or any sort of digital art works.